Introducing the new and free Blue Heart Background! 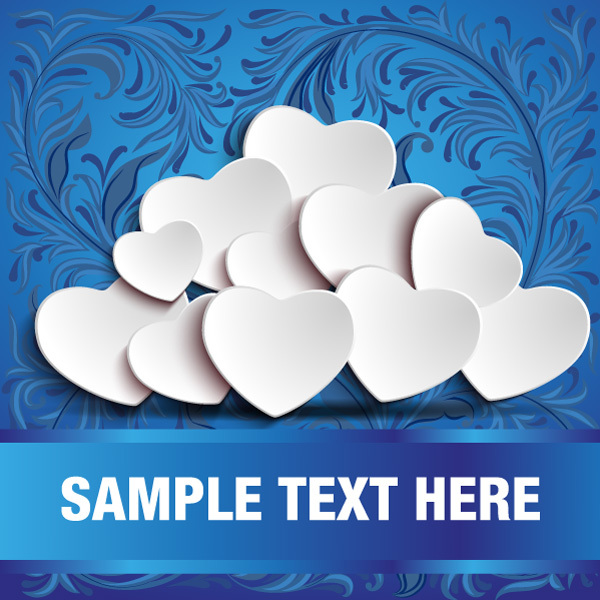 With this blue heart background you can make quick work of your projects! Ideal for gift cards too, you'll just love this blue heart background! Under Creative Commons License.